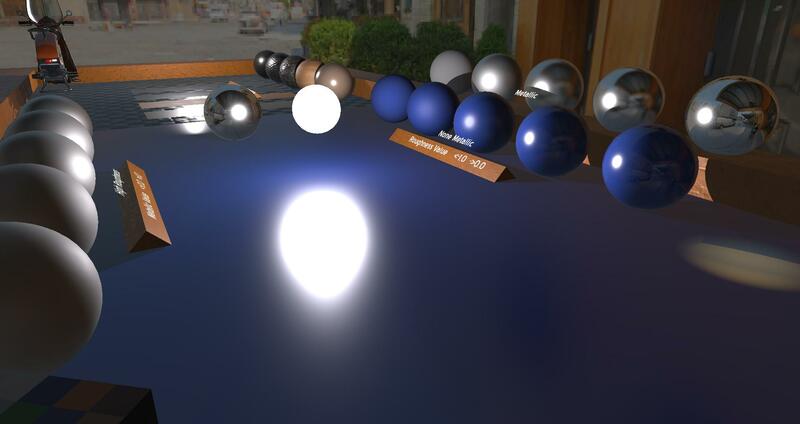 I have recently been working on area lights for a small open source game engine called Urho3D but have run into an issues when rendering tube lights where the lights look the same as sphere lights despite the length value being changed. I am working from Epic's paper on PBR by Brian Karis. I have tried looking at other sources to see if I could find anything but none of the results fixed the issue I was having. You can see that both images look identical here. If pos in multiplied into line 40 then it creates more of a tube effect but is still far from correct results, As you can see here. Found the solution, it turns out the lightVec is not the vector of light from the tube but rather the direction the tube will point. Therefore i will need to pass it a light rotation value to be used there. Not the answer you're looking for? 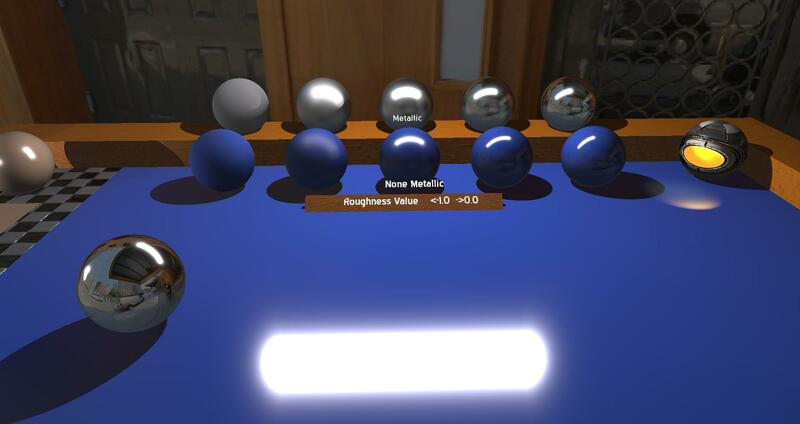 Browse other questions tagged lighting physically-based directx11 hlsl pbr or ask your own question. Where are the highlight definitions inside of my shader?